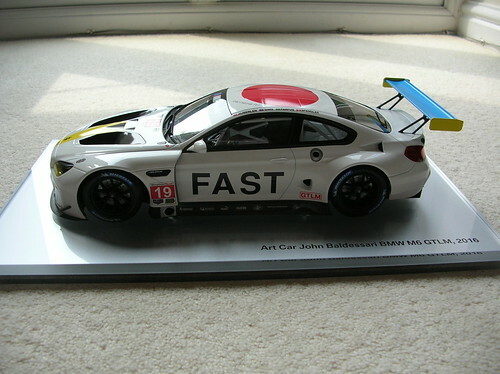 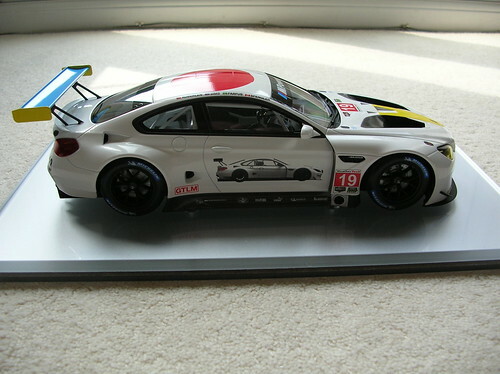 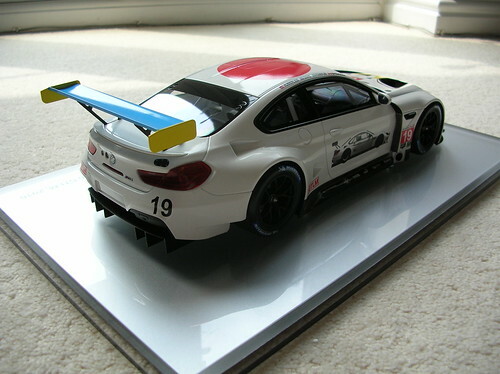 Still seem to have over a dozen new 1:18's to post! 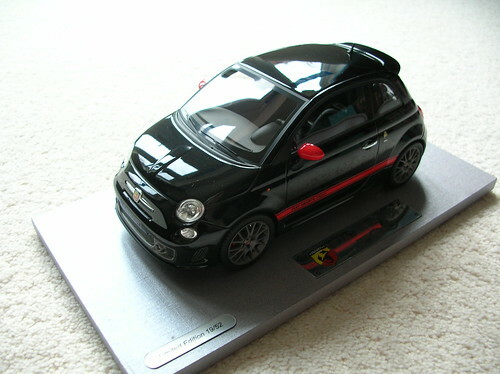 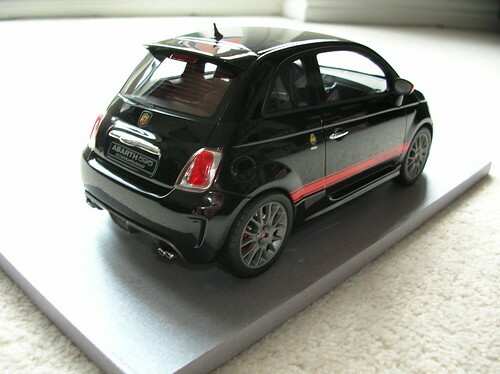 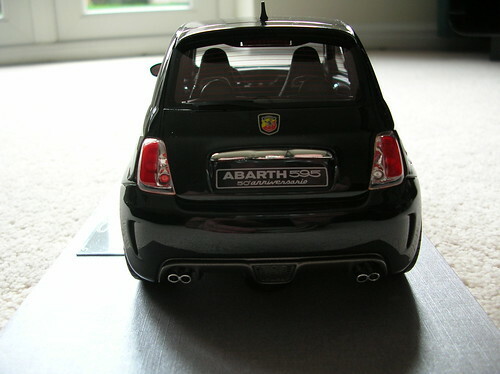 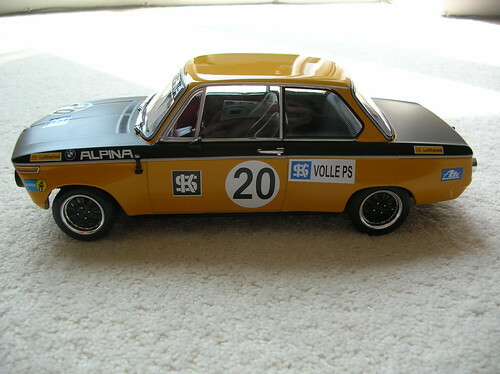 Next up is BBR number 3, and another Abarth. 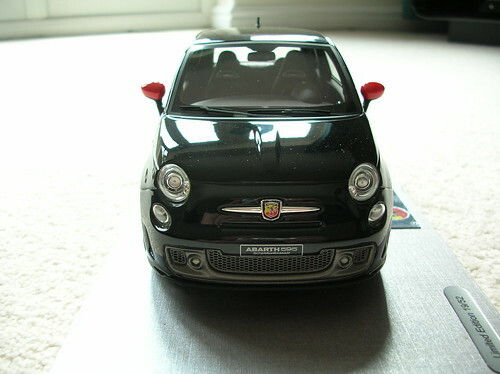 Nice birthday present from Mrs Simon. 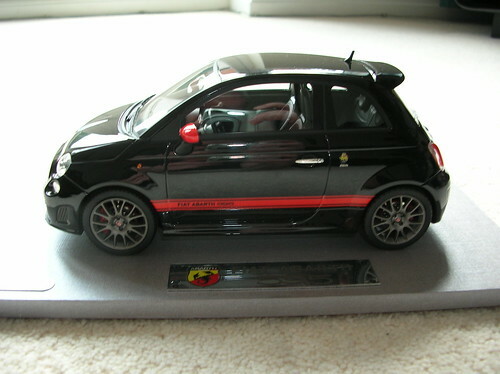 Really like that, fantastic pocket rocket. 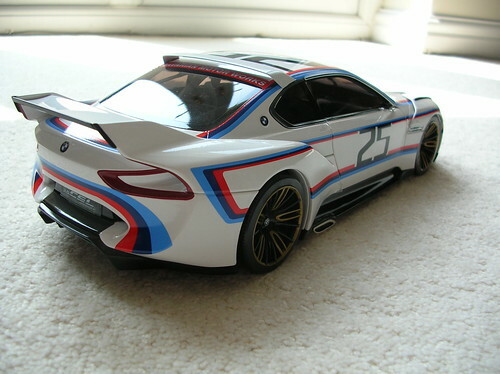 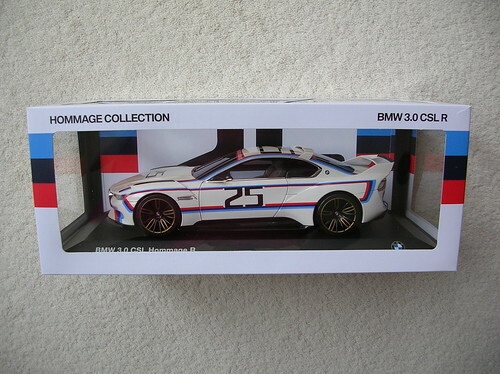 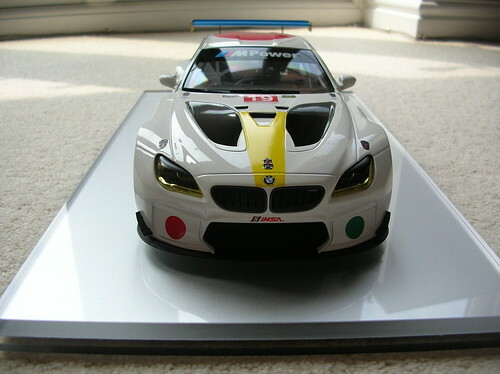 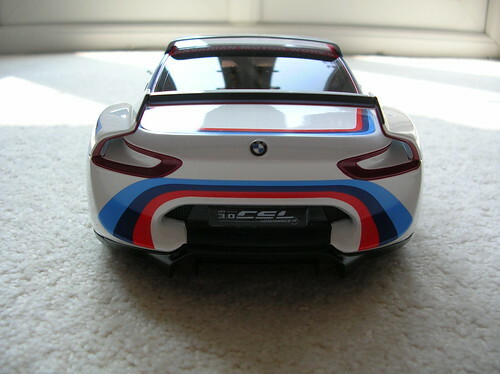 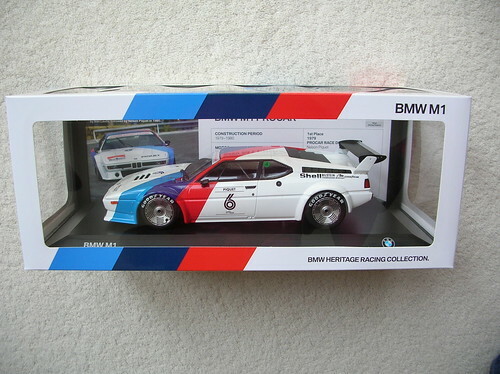 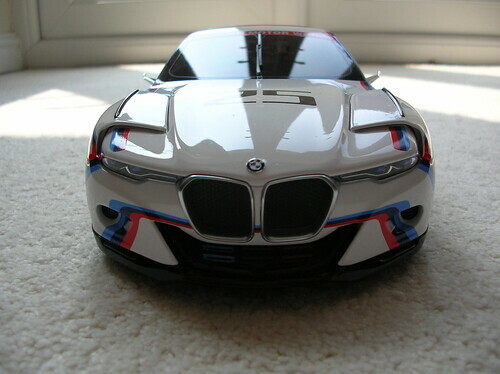 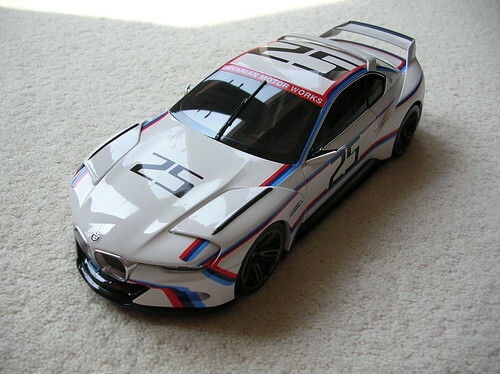 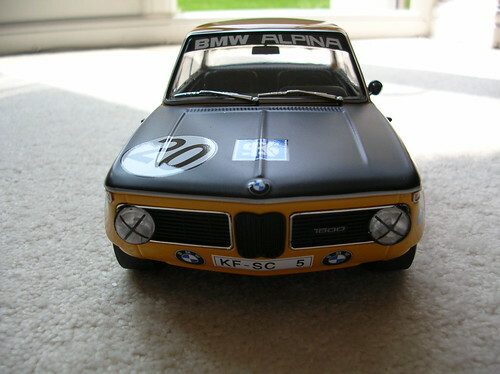 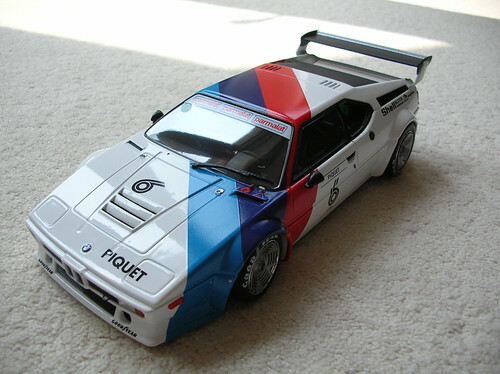 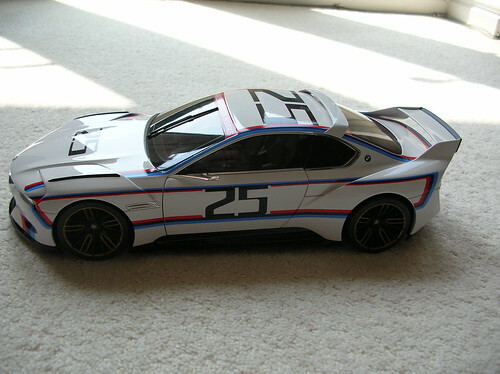 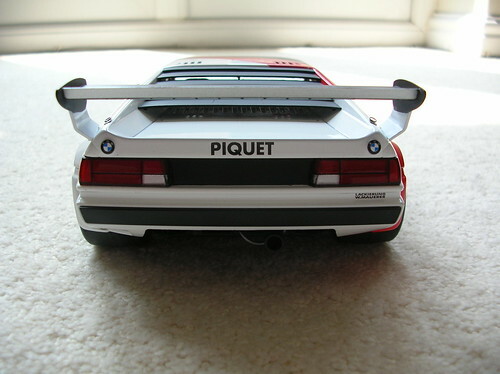 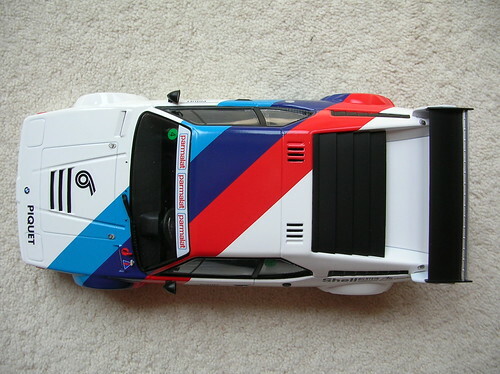 Next up is the Dealer Edition BMW M1 Pro-Car driven by Piquet....the first of the BMW Heritage Racing Collection. 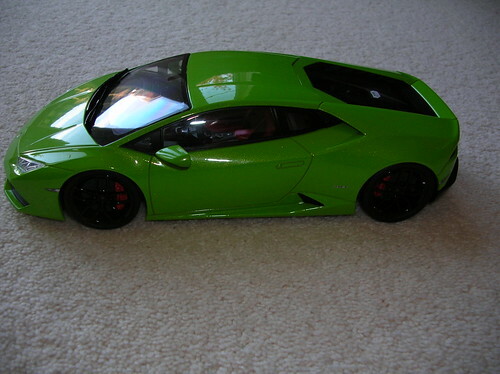 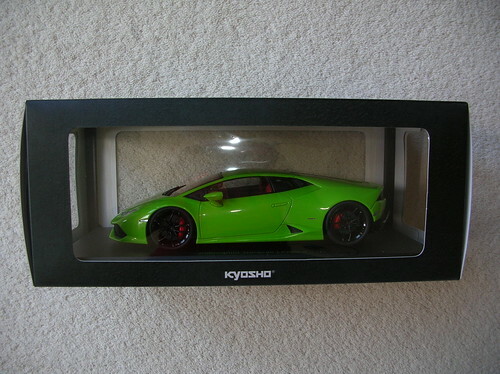 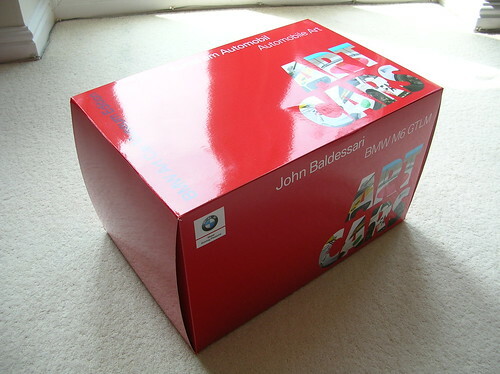 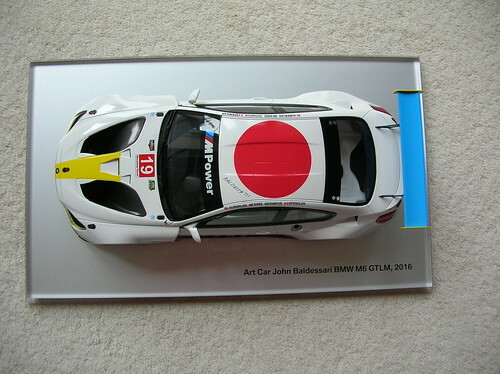 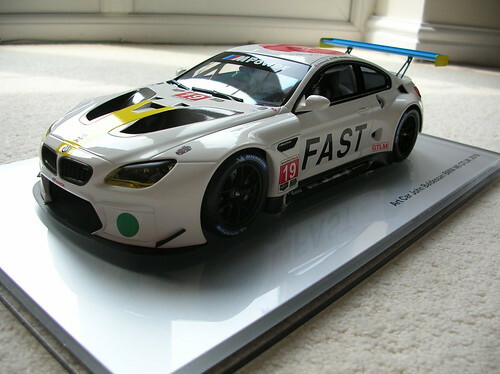 Already have this model buy got swayed into buying this one for the nice box! 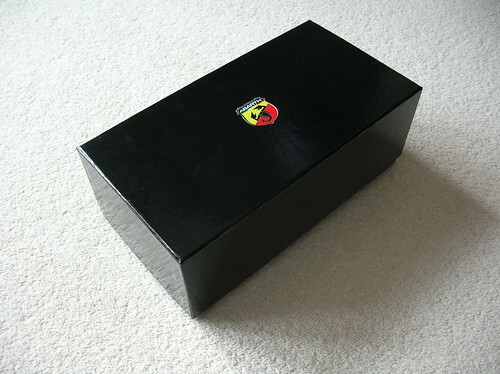 Good box, fantastic contents. 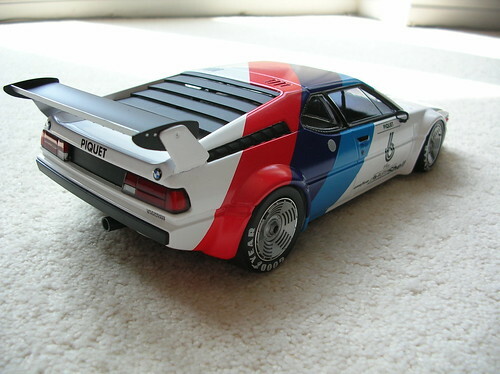 Absolutely love the classic Motorsport livery and the M1 is epic. 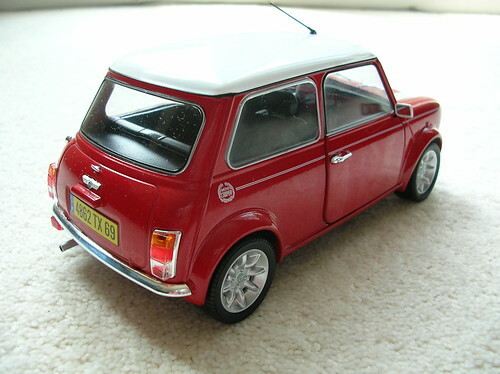 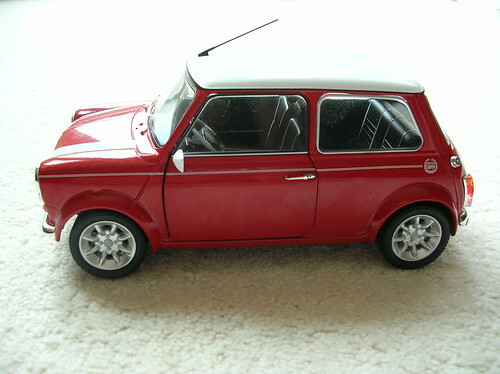 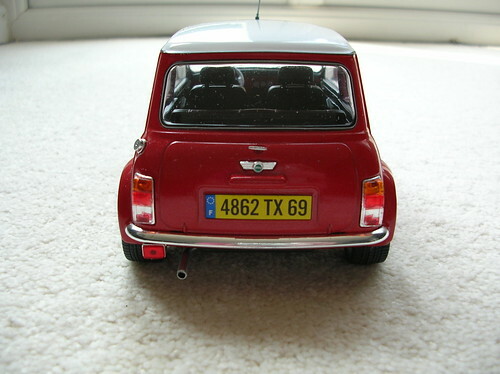 I've wanted a decent 1:18 model of the original Mini for ages, and the final run of the Cooper has always been my favourite. 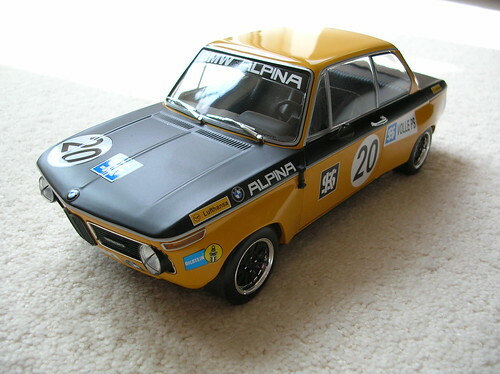 Solido recently issued this at a snip of a price.......thought it was worth the punt and was very pleasantly surprised with the quality. 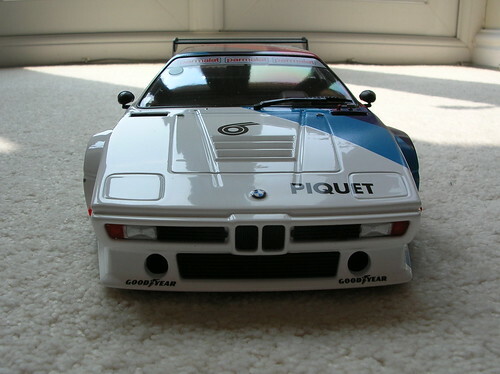 Late to the party here, but that M1 is just mouth-watering I never tire of this design and another example of why I'm thinking Giugiaro just might be my absolute favorite designer ever! 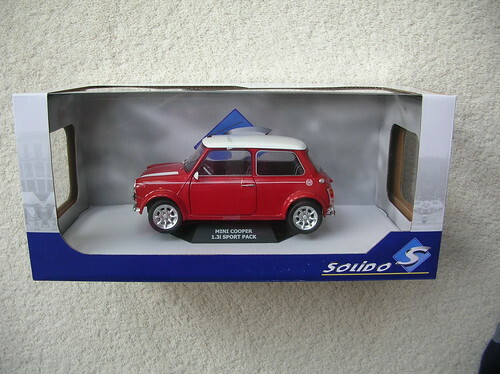 Shame that it's French-registered and LHD, but that's Solido. 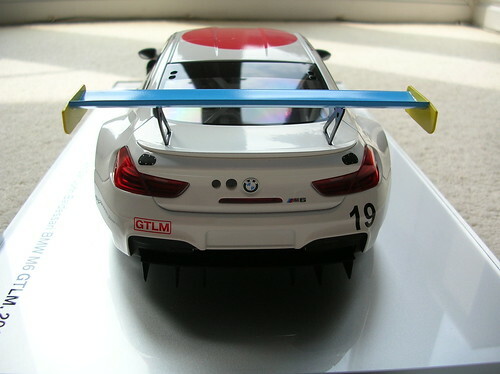 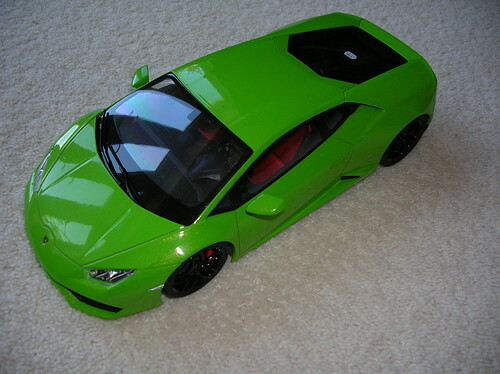 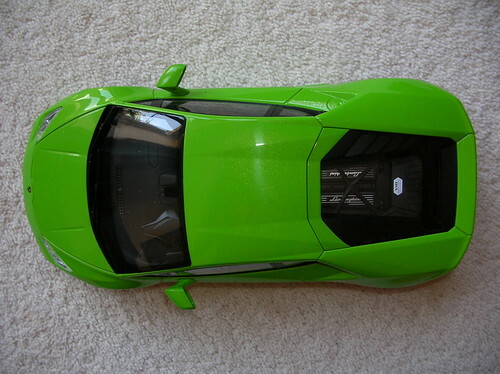 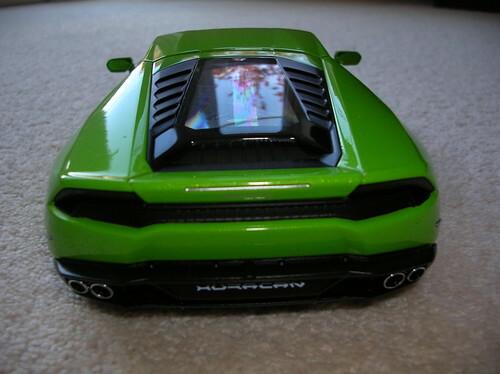 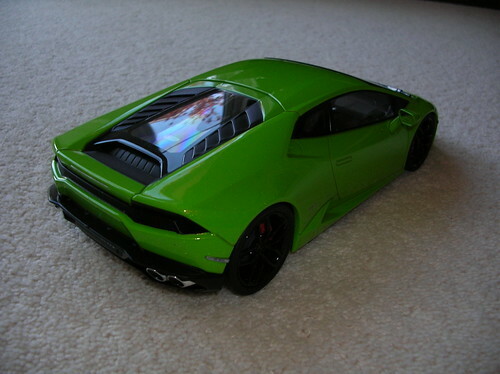 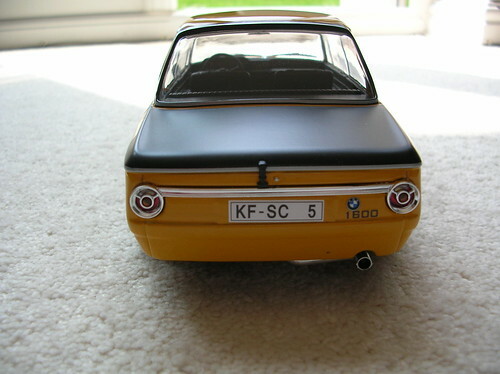 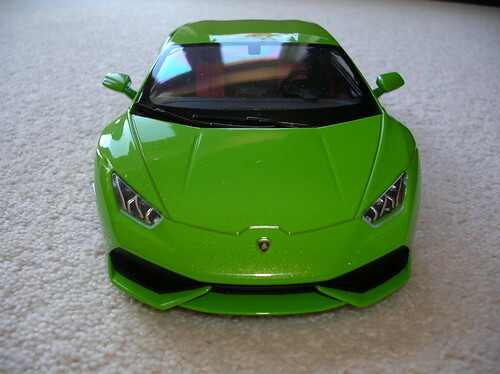 I agree that it's a very nice model. 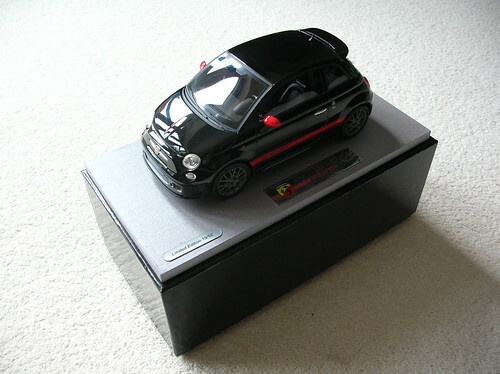 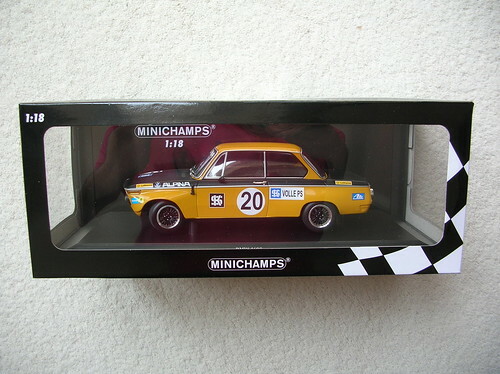 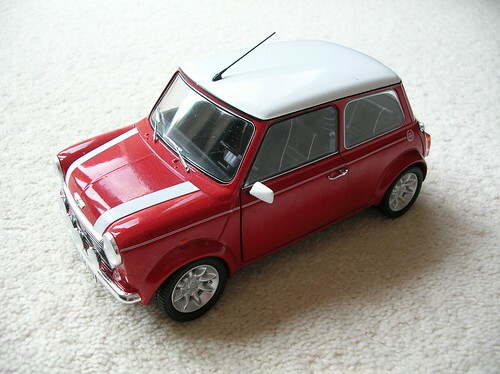 I LOVE my 1:12 mini and will always be my favourite in my collection and it will never be beaten. 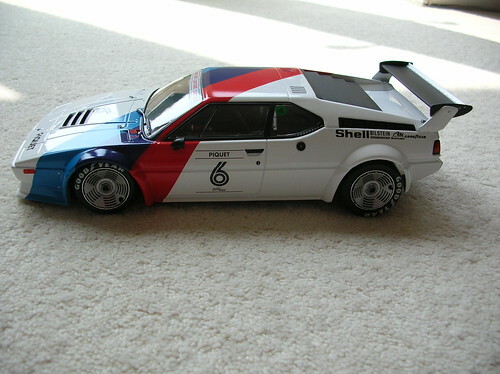 Cant remember if I have any 18 scale versions but this would be a contender if I didn't. 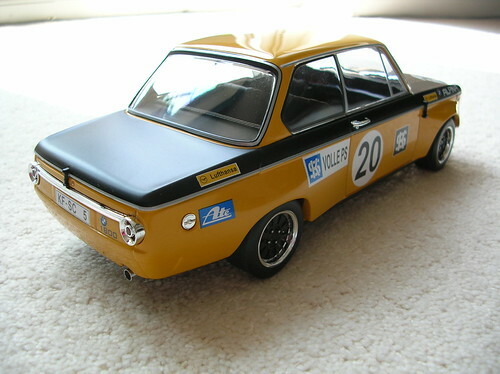 Thanks Alistair. 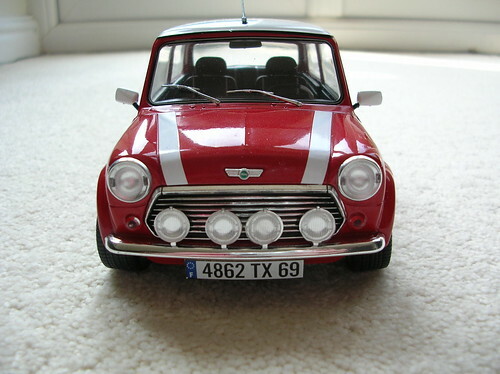 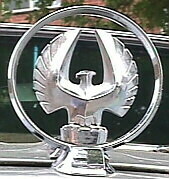 Loads available on Ebay.